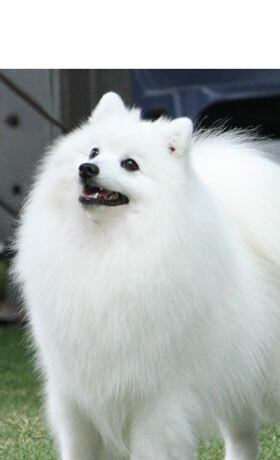 Breeder of Quality Japanese Spitz! 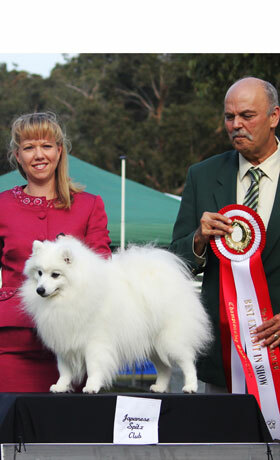 Home to Australia's top winning Japanese Spitz. 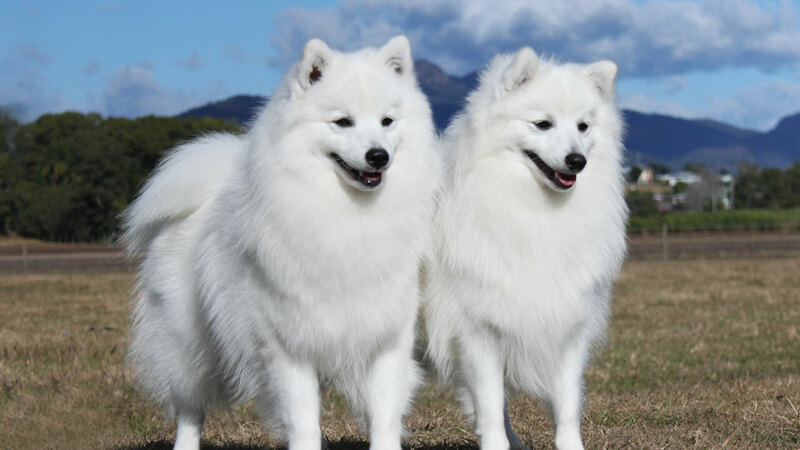 A fast overview of how I got involved with this magnificent breed. 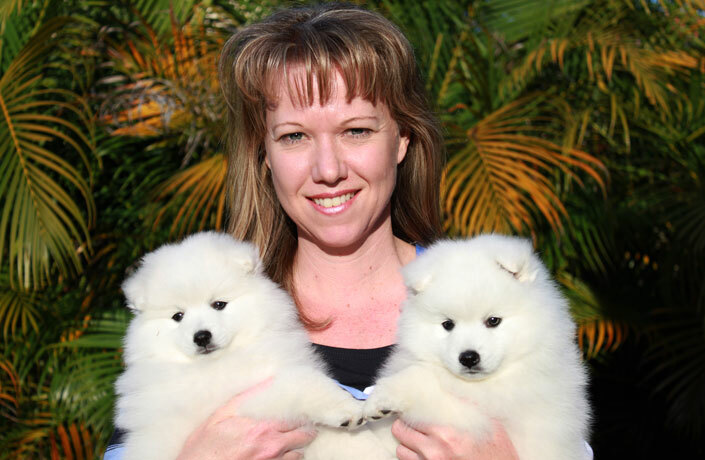 Up and coming litters and purchasing information. 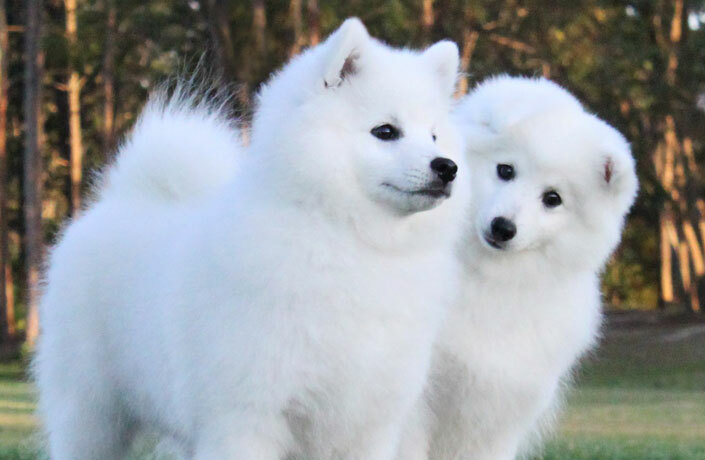 A Gallery of pictures and videos of our dogs. 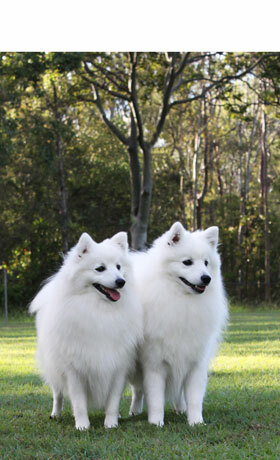 Information and the History of the breed. 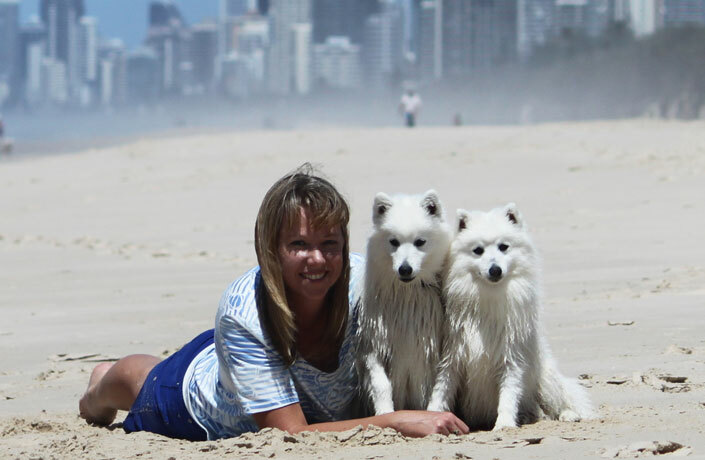 How to groom and care for your Japanese Spitz. Tips showing and doing agility. 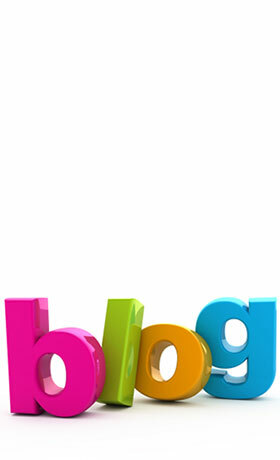 Latest goings on in the Shanspitz Blog. You have questions, feedback or want to know more? Give us a shout, send us a smoke signal or send me an email.